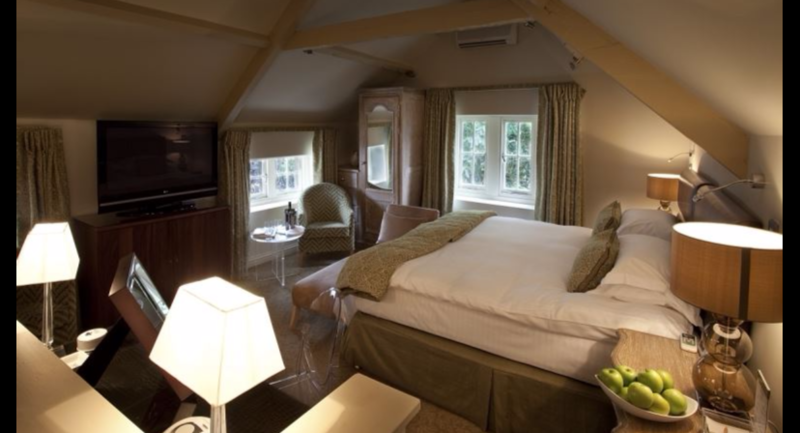 For business users Tracy Park Golf & Country Hotel provides the perfect venue. 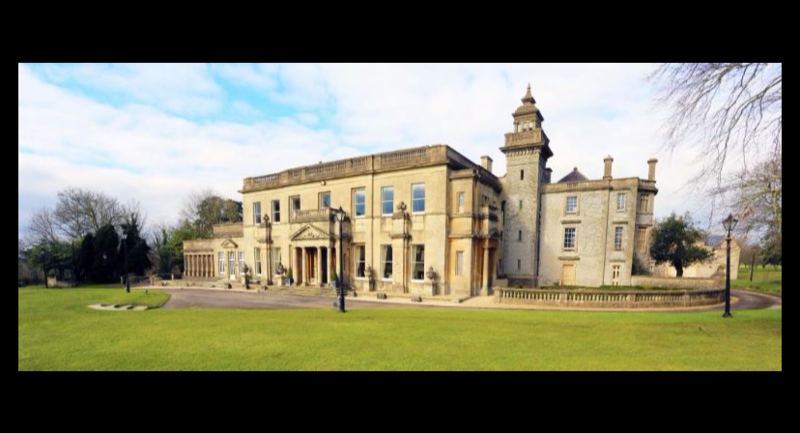 A unique and stunning venue just off junction 18 of the M4, Tracy Park provides the perfect alternative to city centre conference venues and only 10 minutes from the City of Bath and 20 minutes from the cosmopolitan City of Bristol. 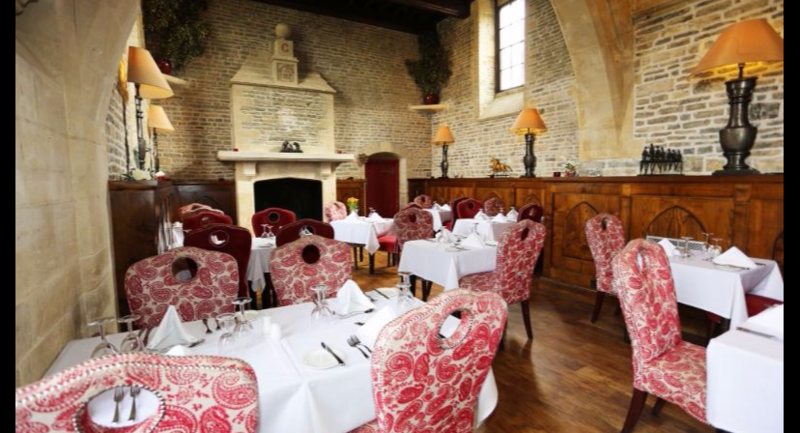 The Venue offers a relaxing and motivating environment combined with a high standard of service that will allow you to concentrate on the business of the day. We have a range of rooms providing flexible accommodation for meetings, training courses, product launches and sales seminars for up to 150 people. 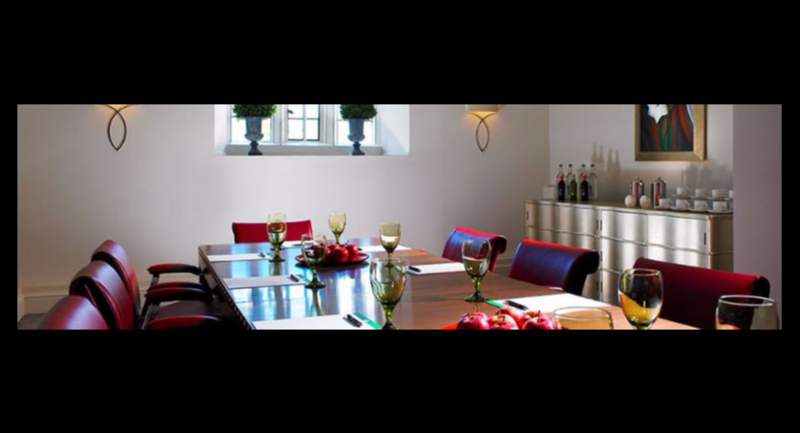 Our conference packages offer a choice of daily delegate rates that include your meeting facilities, refreshment breaks and a selection of tempting menus to choose from for a working lunch. Of course if time allows why not fit in a few holes of golf to motivate or unwind. 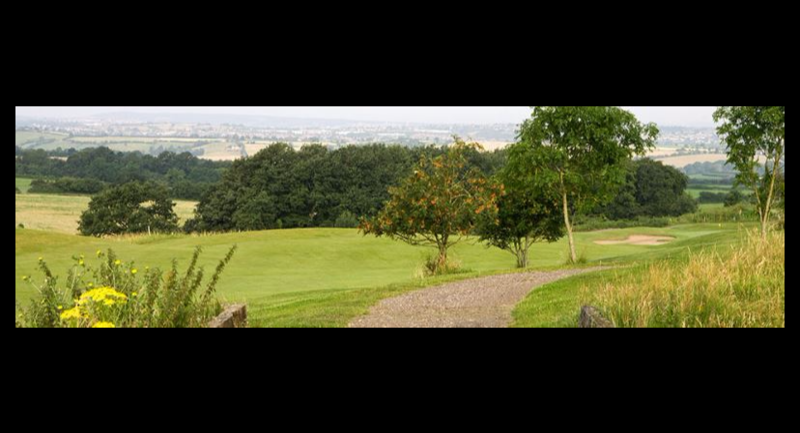 Within the estate are two 18hole championship golf courses, available to book, which will take you along the mature parkland; groups and individuals are all welcome to enjoy this experience. 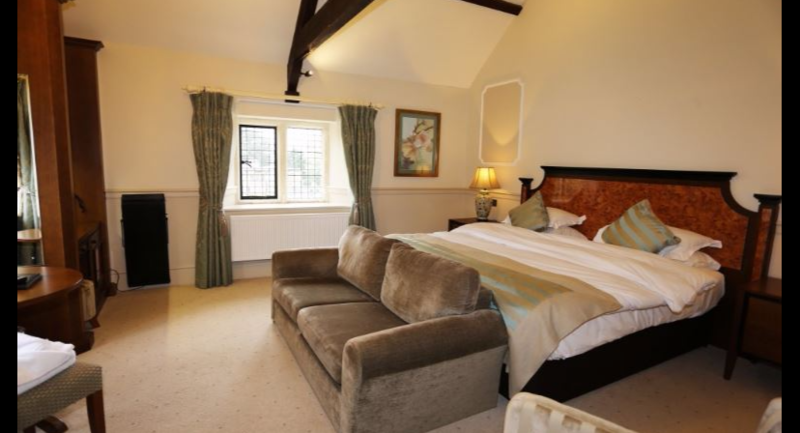 If you are looking to book accommodation with your conference the historic estate with its 17th century Jacobean Manor House has 42 bedrooms located between the front Courtyard and the most recent accommodation development in Carriages offering a variety of rooms. 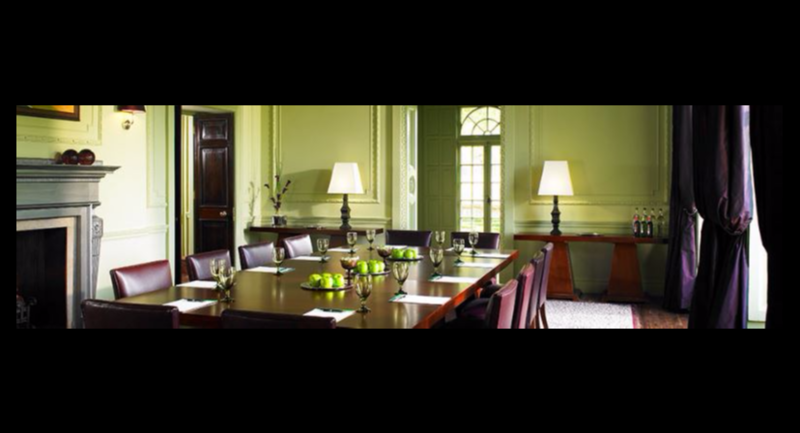 Tracy Park Golf & Country Hotel is the perfect choice for you or your company’s next meeting ensuring you take your business at your leisure.